The sale is over, but many of the pages are still available. Also, I am still doing commissions. 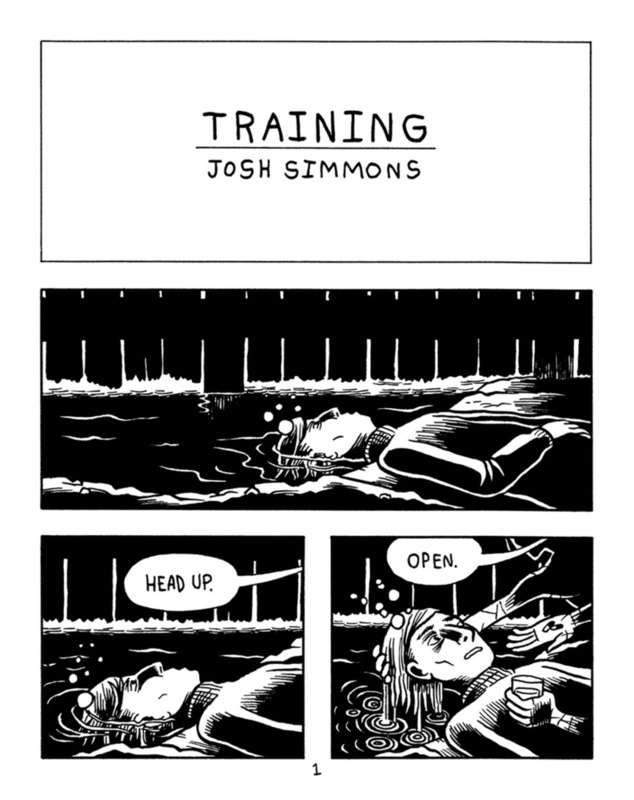 Training, a new 12-page one shot mini comic now available from Oily, as part of their May releases. A mere 1$! 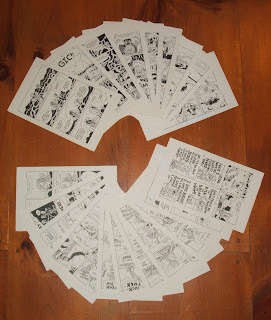 The first 42 pages of racial, psychedelic fantasy epic The White Rhinoceros (originally serialized in Mome 19-22) are now spread across my tumblr in 6 parts for free and easy reading. Start here. Or read as one long scroll. The adventures of Rosie, Paul, the Black Boy, and the Baby Pink Polack will continue (temporarily in black and white) in Habit #1, coming soon from Oily Comics. 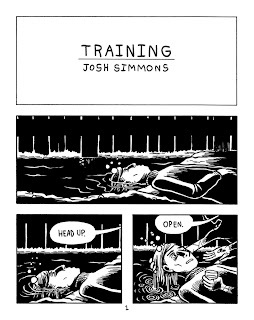 Story by The Partridge in the Pear Tree, art by Josh Simmons.